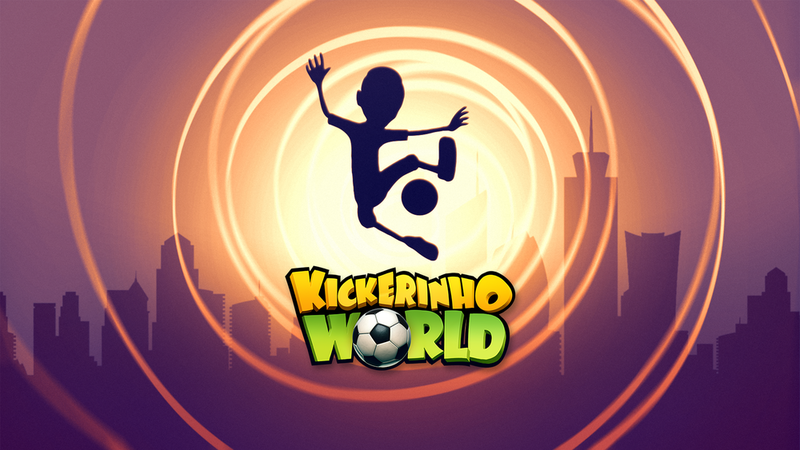 Kickerinho World is a sequel to Orbital Knight’s mobile hit: Kickerinho (5M downloads). It’s a Guitar Hero-meets-Timberman but in a freestyle football setting. 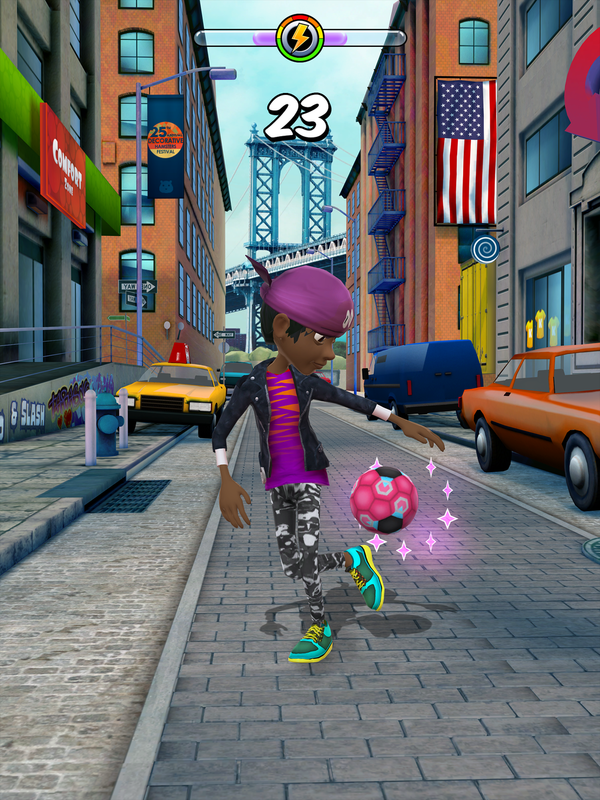 Kickerinho World is a better and bigger game in every aspect than its predecessor. Kickerinho World is a third game from Orbital Knight. It’s in active development since July 2015. At first we wanted to add features to Kickerinho, but the scope grew so much, that we decided to make a new game instead.